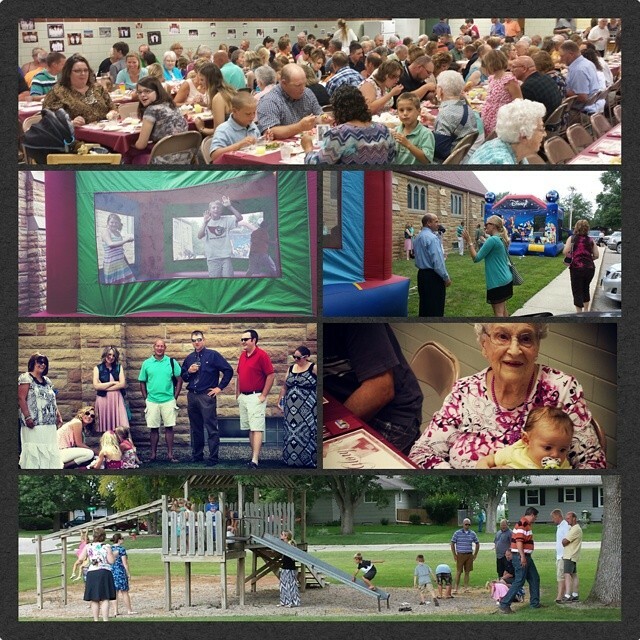 Zion had a wonderful time celebrating God’s sustaining grace for the past 125 years. We want to give a very big thank you to all who helped make the day so wonderful – especially the Anniversary Committee, the Property Committee, and Women’s Circle 3. To God be the glory! This entry was posted in blurbs and tagged 125 Anniversary, pictures. Bookmark the permalink.